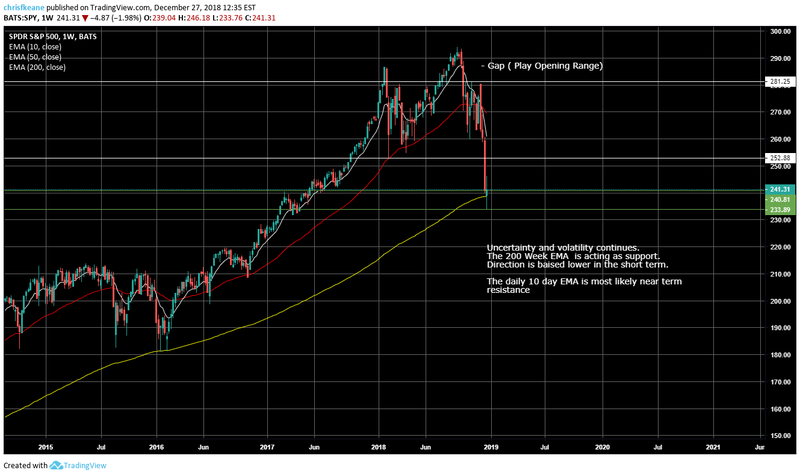 SPY 200 week EMA saves the day. 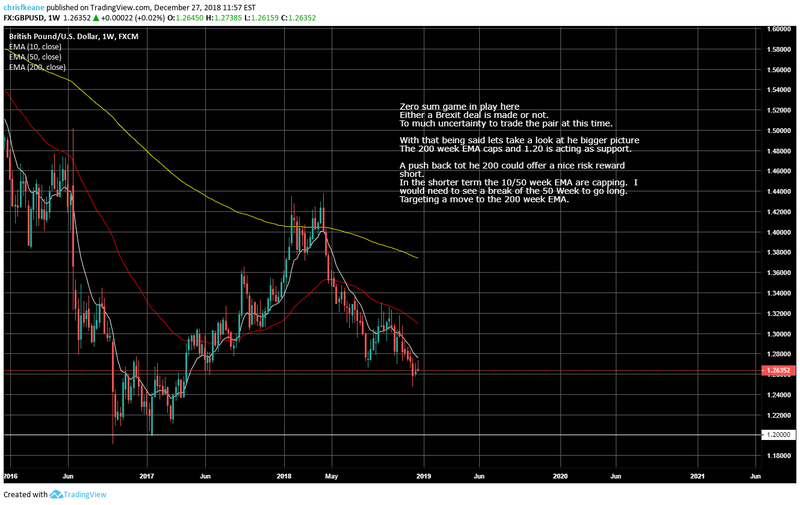 Keying on the 10 day EMA. 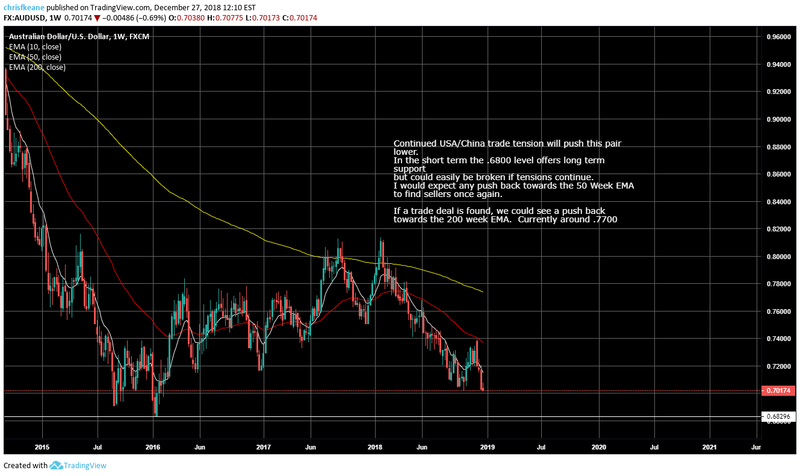 USDCAD Oil is the name of the game. What I’m looking at walking into the new year. 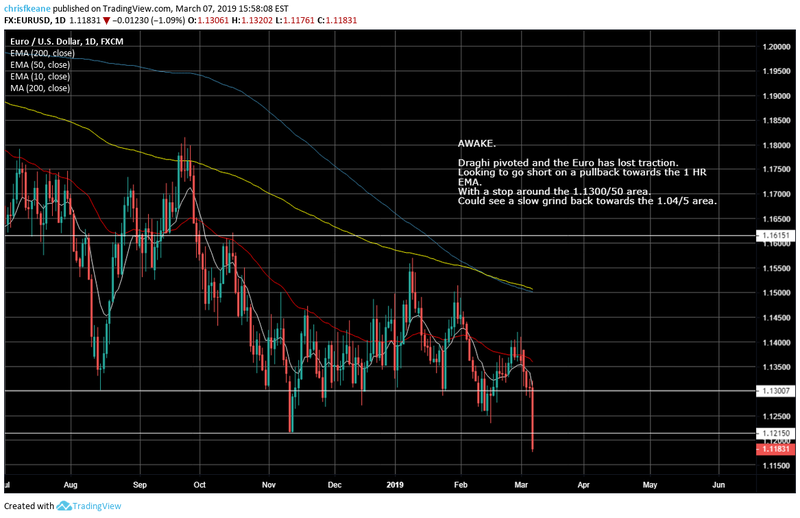 AUDUSD USA/ China trade tension leading the way. 2019 trading plan. 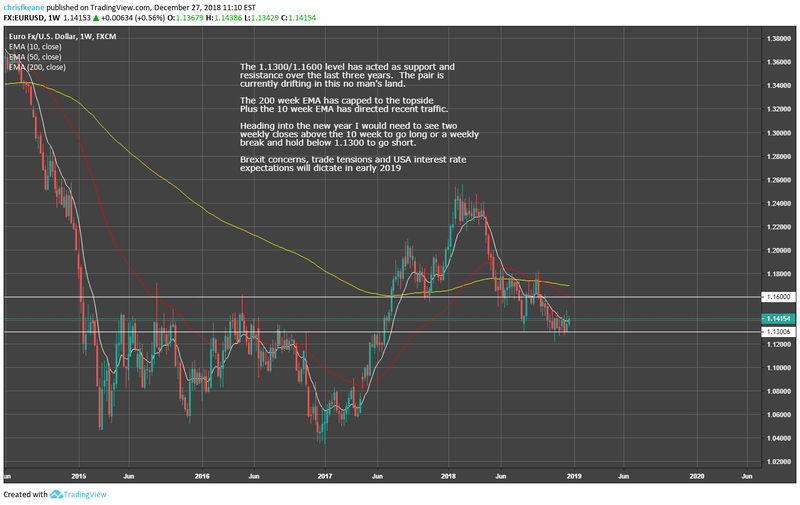 GBPUSD Deal or no Deal!! 2019 trading plan. EURUSD drifting in No Man’s Land. 2019 trading Plan! 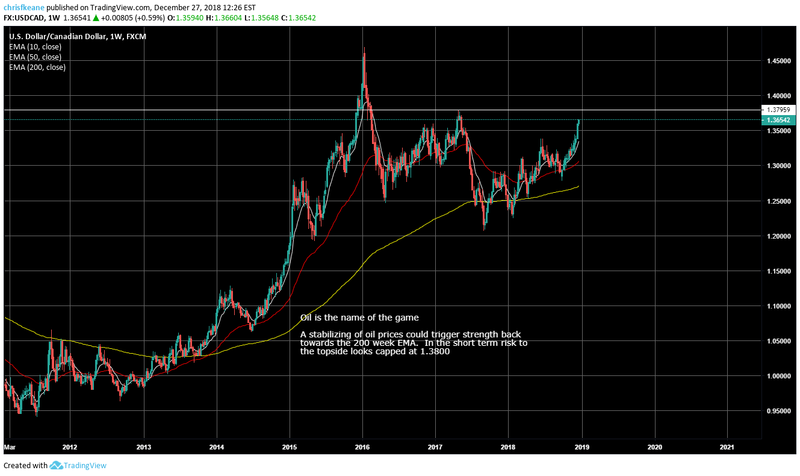 USDCAD Oil is the name of the game. What I'm looking at walking into the new year. EURUSD drifting in No Man's Land. 2019 trading Plan! This site uses valid XHTML 1.0 Strict and CSS. All content Copyright © 2019 KeanePointOfView. All Rights Reserved.